Mounted BEVEL DOWN for WOOD floors. with the WHEEL ARM adjustment. 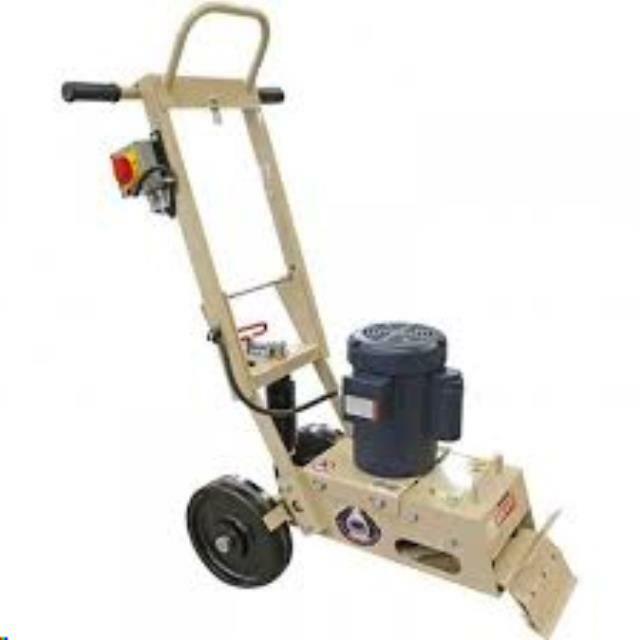 * Please call us for any questions on our 10 inch electric floor stripper rentals in Tualatin and Eugene, serving the Portland Metro area, Eugene/Springfield Metro area, Oregon, and SW Washington.